Qualcomm’s board may be busy dealing with rival chipmaker Broadcom’s hostile takeover attempt but for the rest of the company, it is business as usual. On Wednesday, Qualcomm announced the Snapdragon X24 LTE modem, the company’s eighth generation LTE multimode modem and its third generation Gigabit LTE offering. Qualcomm’s Snapdragon X24 LTE modem is said to be the first Category 20 LTE modem to support speeds of up to 2 Gbps. It supports up to 7x carrier aggregation in the downlink as well as 4x4 MIMO on up to five aggregated LTE carriers for a theoretical total of up to 20 concurrent LTE streams. In the uplink, Snapdragon X24 supports Category 20 upload speeds, 3x20 MHz CA and up to 256-QAM. The new modem is built on a 7-nanometer FinFET manufacturing process, an impressive feat on its own that could lead to additional energy efficiency gains. Serge Willenegger, senior vice president and general manager, 4G/5G and Industrial IOT, Qualcomm Wireless GmbH, said the Snapdragon X24 packs a powerful array of the most advanced 4G LTE technologies commercially available which will help mobile operators fully mobilize their spectrum assets and maximize the capacity of their networks. 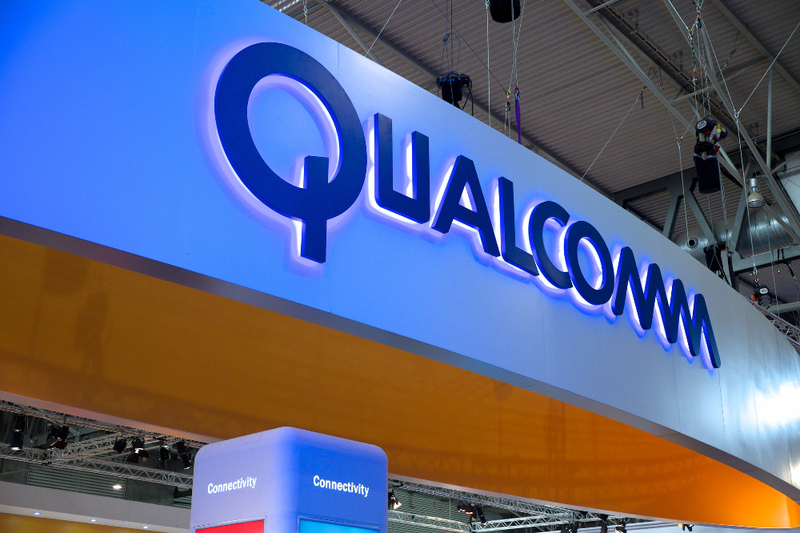 Qualcomm has started sampling the Snapdragon X24 LTE modem and, in conjunction with Ericsson, Netgear and Telstra, plans to demonstrate its potential at Mobile World Congress, the wireless industry’s premiere trade show. The first commercial devices equipped with the Snapdragon X24 are expected by the end of the year. Mobile World Congress 2018 begins on February 26 and wraps up a few days later on March 1 in Barcelona.